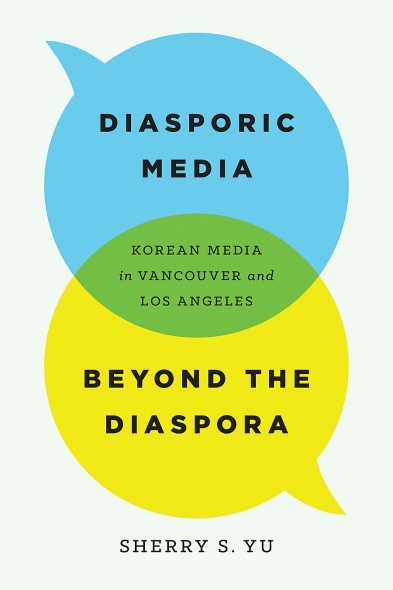 Media for diasporic communities have emerged in major cities, such as Vancouver and Los Angeles, that reflect a multicultural, multiethnic, and multilingual reality. Both conventional media and increasingly prevalent digital spaces link migrants locally in their new homes and globally with their old homes. But do these media serve their respective communities exclusively, or are they available and accessible to members of greater society at large? Diasporic Media beyond the Diaspora explores structural and institutional challenges and opportunities for these media and suggests policy directions with the aim of fostering broader intercultural dialogue. Using case studies of Korean media in Vancouver and Los Angeles, Sherry Yu examines the potential of an intercultural media system for culturally, ethnically, and linguistically diverse societies. She reveals the structural and institutional conditions that promote or hinder broader availability and accessibility of diasporic media, which would improve cultural literacy, intercultural dialogue, and civic engagement. Sherry S. Yu is an assistant professor in the Department of Arts, Culture and Media and the Faculty of Information at the University of Toronto, and a member of IAMCR.